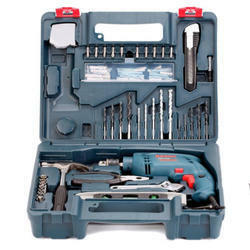 Wholesale Trader of a wide range of products which include professional rotary drill, heavy duty rotary drill, rotary drill, bosch gsb 10 re kit, bosch professional rotary drill and bosch professional smart tool kit. 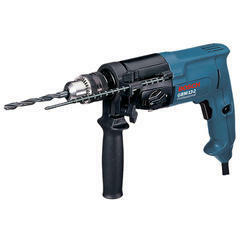 We are among leading suppliers, wholesalers and traders of the finest quality of Professional Rotary Drill. 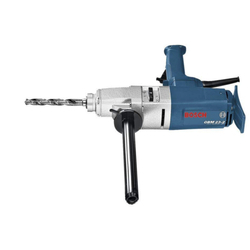 Incorporated with latest technology, the offered rotary drill is mainly used for high speed drilling applications. Total quality management, ensure that the utmost quality of offered rotary drill is maintained as per the industry laid norms. 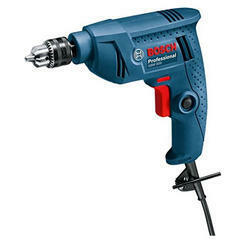 Respected and valued as a reliable supplier and trader, we are engaged in supplying and trading the optimum quality of Professional Rotary Drill. Ideal for various drilling applications, the offered compact rotary drill is sourced from reliable vendors. To precisely engineer the offered compact rotary drill in adherence to the industry laid norms, our vendors make use of cutting-edge machinery. Since the inception of the company, we are instrumental in supplying and wholesaling the best quality of Heavy Duty Rotary Drill. Precisely engineered as per the industry laid norms, the offered heavy duty rotary drill is ideal for multiple layer drilling applications. 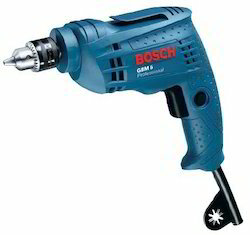 For meeting the precise needs of our clients, we offer this heavy duty rotary drill in various specifications. 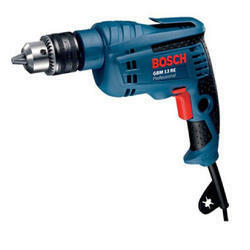 Known as a reliable supplier, wholesaler and trader, we are engaged in offering the best quality of Rotary Drill. 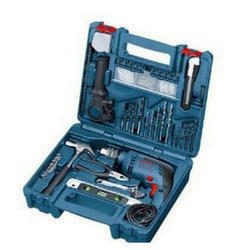 Known as a reliable supplier, wholesaler and trader, we are engaged in offering the best quality of Bosch GSB 10 RE Kit. 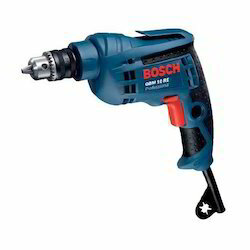 Known as a reliable supplier, wholesaler and trader, we are engaged in offering the best quality of Bosch Professional Smart Tool Kit.